I’m a 35-year-old single mother of two children ages 3 and 5. I have two careers: I’ve worked for the Federal Government for over 15 years and also have my own Fitness/Life Coaching business as well. I use my past struggles with obesity (I’ve lost over 85lbs), depression, anxiety, low-self esteem, emotional/physical abuse, and the loss of 2 children at birth as a way to inspire others to “never give up” on themselves. 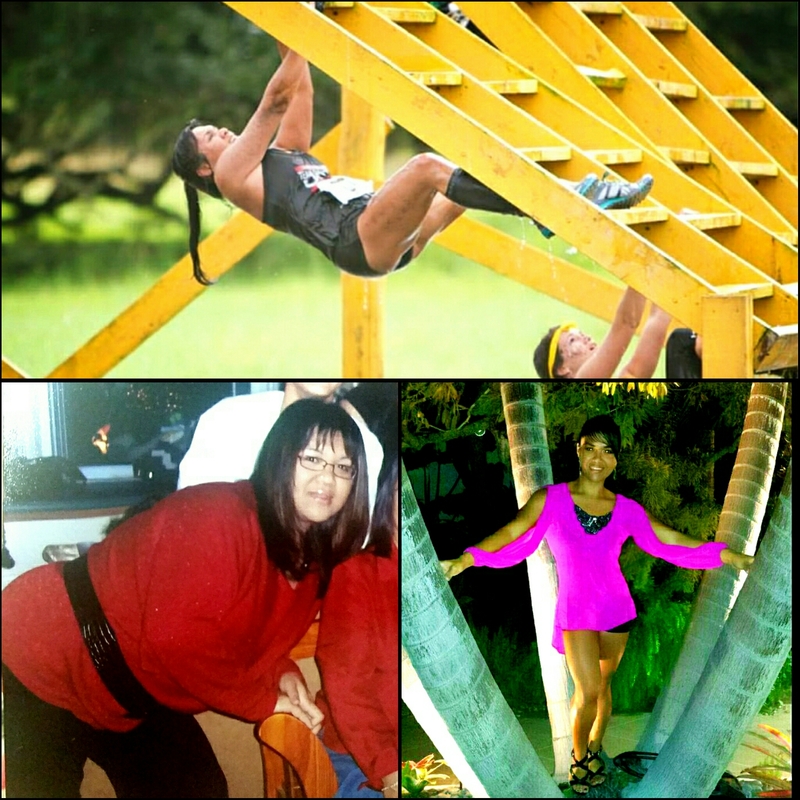 I have used health & fitness as a way to transform my life both physically and mentally. OCR has been another avenue in which I am able to show others that “obstacles” are put in your way to see if what you want is really worth fighting for.